The Monument lifter was designed to safely lift, move and place precast concrete, marble or granite monuments. 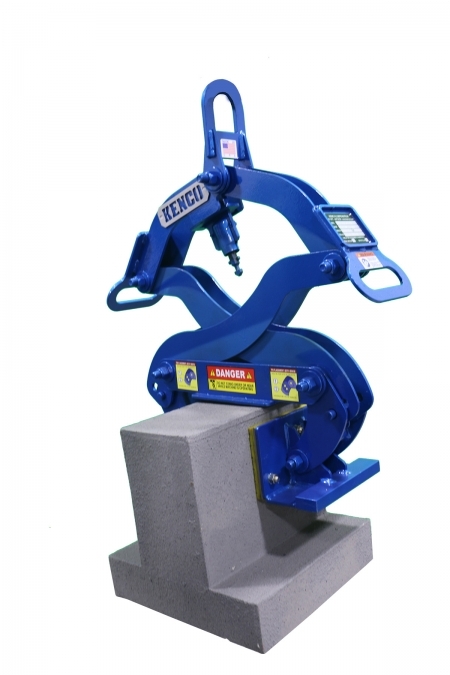 This stone lifting clamp has a maximum capacity of 1500 pounds and a grip range of 4 to 16 inches. 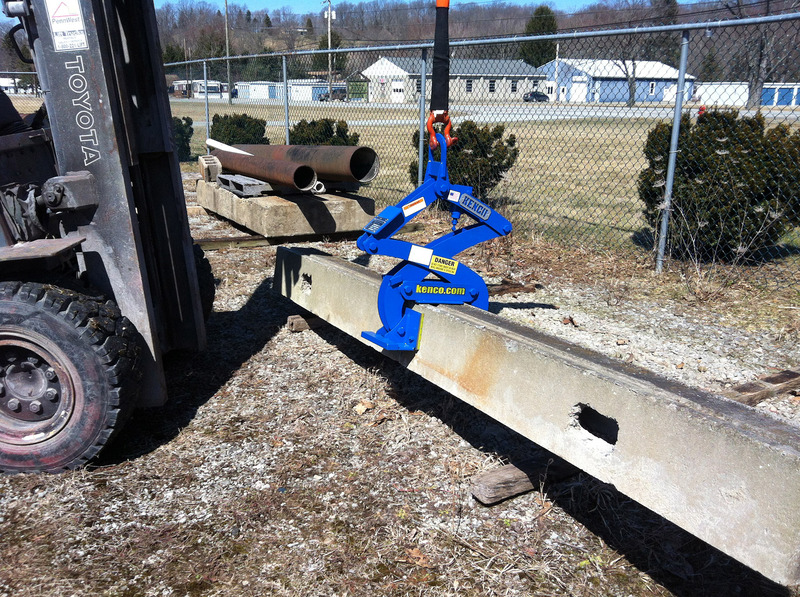 The large variance in gripping range makes it the perfect solution for picking up and setting monuments of various sizes. 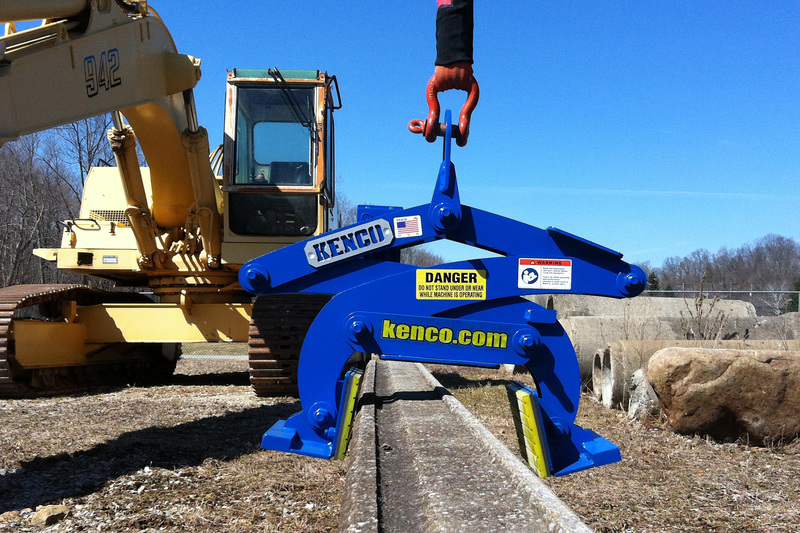 It uses the same mechanical actuator to allow one pick after another, as with the well-known Barrier Lift, with no ground assistance.